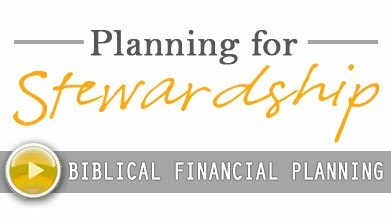 I have been pondering for a year or so how to write about the subject of stewardship and finances in an interesting way. You may have read the series of articles from the perspective of a $100 bill. You can check those out here. After recently reading a few more letters from C.S. Lewis’s book I had to try my hand at his style using a modern day struggle as we steward our time and relationships. 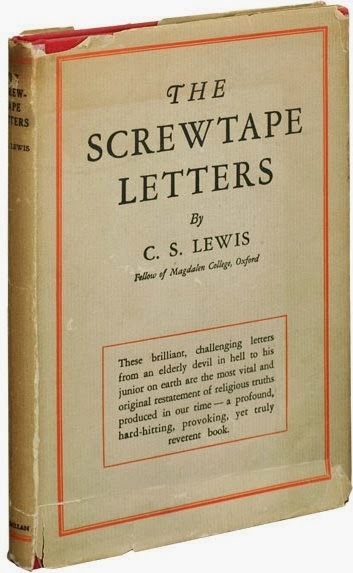 The book, The Screwtape Letters is a series of letters written from the perspective of Screwtape, an officer of some sort in the army of the evil one, as he mentors another minion named Wormwood. If you haven’t read the book it is excellent and does a wonderful job of opening our eyes to the temptations that may come our way. If you haven’t read the classic satire of C.S. Lewis you can pick up a copy of The Screwtape Letters here. You say your patient is moving along in his relationship to the Enemy. Your news of him giving one tenth of his income this week is alarming. It sounds like you may be in for more difficulty than you expected. Our Father Below will not be pleased to hear about the ground you are losing. Take heart my dear nephew; you have not lost this one yet. Last week your subject had no qualms tossing a few dollars into the plate and feeling like he was a leader in philanthropy. Now he has taken a step to subject himself. If he keeps going you may lose him altogether. You must make sure that he doesn’t continue on in these steps of surrender and give everything. This is where you will need to prod your man into a state of legalism. Encourage the sort of worthless drivel about whether he should tithe on the gross or the net income. It won’t matter what he decides. If he chooses to calculate his giving on the amount after taxes and expenses he will live forever wondering if it’s enough. Every time he gives, instead of doing it out of the joy that the Enemy places in his heart, he’ll do it out of obligation and feel like he is never giving quite enough. You can encourage him that he will never be quite enough. If he gives on the gross amount, you can convince him that he is better than the others around him. You’ll see your subject begin to bring this conversation up just to tell others that he does all of his calculations for giving on the larger amount. The higher you can get him to raise his nose in the air while he says it the better. You see, in our present situation the Enemy owns everything. He doesn’t need a fraction of it back as some sort of a tax to keep the empire running. The human must not come to grips with that. If he knew that the enemy was now in charge he’d not stop at 10% but he’d give it all. He’d start wrestling with every expense and he’d ask how he could submit that as a gift to the Enemy. 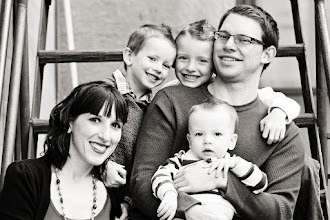 He’d realize that the Enemy meant all good things for his enjoyment and he’d start using his home to love others. Your man would become more open to the promptings of the Enemy to help others. He’d live open-handedly knowing that he could surrender all. We can’t have that. If our master is to take this world back we must enlist each of these humans among our ranks. You’ll need to convince your patient that he could never surrender all; he must pay for his basic needs. Convince him that he can’t submit everything. Convince him that he’d be left destitute. The humans take this lie as truth. They equate all of these topics only to what they can see. Your man will assume he would need to sell everything and literally place the proceeds in the offering plate. You’ll want your subject to dismiss these thoughts as absurd very early on and keep him giving exactly a tenth of what he has. Don’t let your man give out of joy, but out of obligation. In the end you’ll have a man who is so pleased that he has given ten percent that he will have failed to find the abundant life that the Enemy promises. With just the right concoction of pride and legalism in your man you’ll be able to turn the tables with this tithing business.